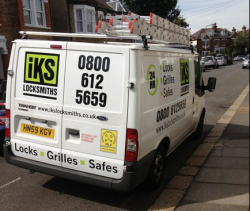 Whatever your Locksmith needs, we are just a phone call away. We understand the importance of securing your home or business. Don’t leave things to chance, or to the last minute. Your safety should be your first priority; and you can be rest assured that it is our only focus. Whether you want to change old locks or install a new locking system like a master key system, IKS Locksmiths can do it all. We’ll take you through the best locking options and help you choose the most effective one to meet your needs. We’ll then fit it to the standards recognised and approved by the Police and insurance companies. Changing locks can be the most important thing you do for your household or business, call us now for a free no obligation quote. We fit only the highest quality locks. As specialists in our field, we only work with quality products from the top lock brands like Chubb, Yale and Assa Abloy, to name but a few. 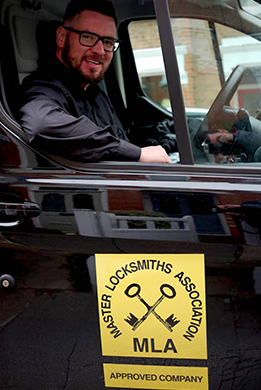 Just what you would expect from locksmith professionals. You can find out more information about the products and brands we use by clicking here. We operate across London, South Hertfordshire and surrounding areas, so give us a call on 07947 426 981 for lock changing services or any other security requirement. Our 24/7 emergency services can assist you at any time, day or night.